All jobs today require STEM skills, but in particular, there are no shortages of opportunities for STEM careers right now in the energy industry. Below is only a small sample of the many well-paying, rewarding jobs that people with STEM skills can benefit from. There are a variety of generation technicians in the energy industry, with many of them working with one of the different types of fuel that generate power. For example, wind technicians will have extensive scientific knowledge of how wind energy is generated and apply that knowledge in their daily work. 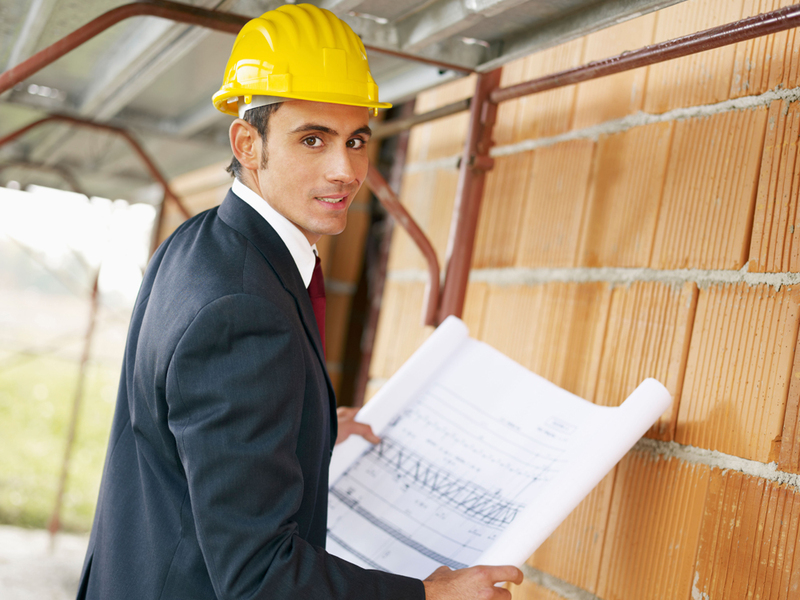 Other types include solar, geothermal, biomass/biofuel, and hydropower/marine technicians. Plant operators require expertise in many areas of STEM. 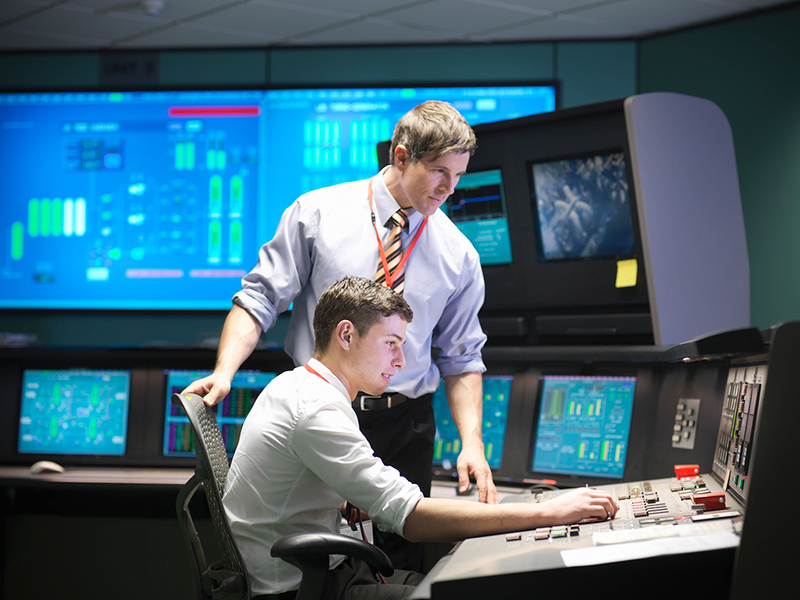 They must understand the scientific concepts, such as flow and how the levels of fuel impact one another, and the extensive technology and math skills needed for project control systems, such as the Digital Control System (DCS) and Supervisory Control and Data Acquisition (SCADA). Line workers focus on the transmission and distribution of electricity. They have an in-depth understanding of electrical circuits of all voltages. They use knowledge of mechanical relationships, such as leverage and how pulleys work, in practical situations. With their math skills, they are able to visualize length, width, thickness, height, or depth, as well as differences among shapes, widths, or lengths of electrical lines. 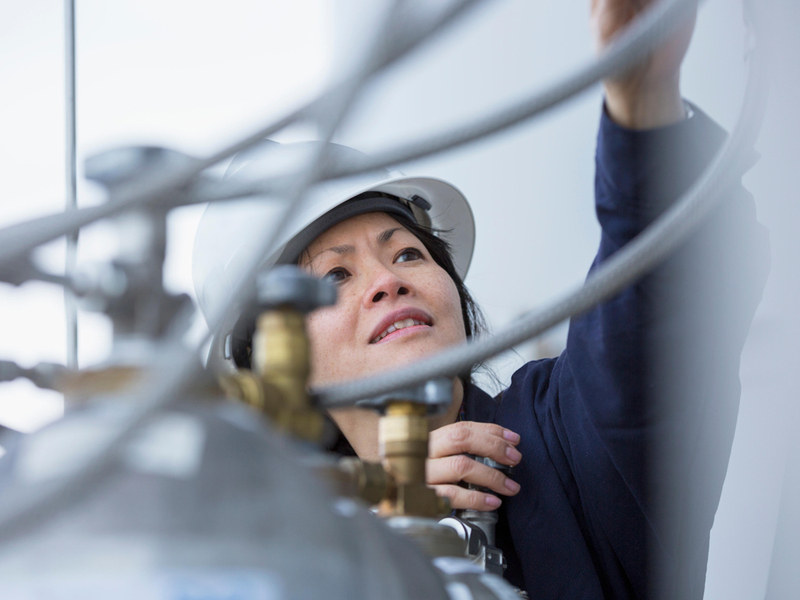 Natural gas service technicians are STEM professionals as well as emergency responders. They use specialized equipment to detect leaks both in a customer’s premises or outdoors and are able to service them, ensuring the safety of customers. They also use a variety of measuring tools to locate and mark out underground gas and electric facilities as part of their work assignments. Engineers turn ideas into reality. They are behind the scenes of the computers, cars, buildings, and infrastructure that we depend on every day. 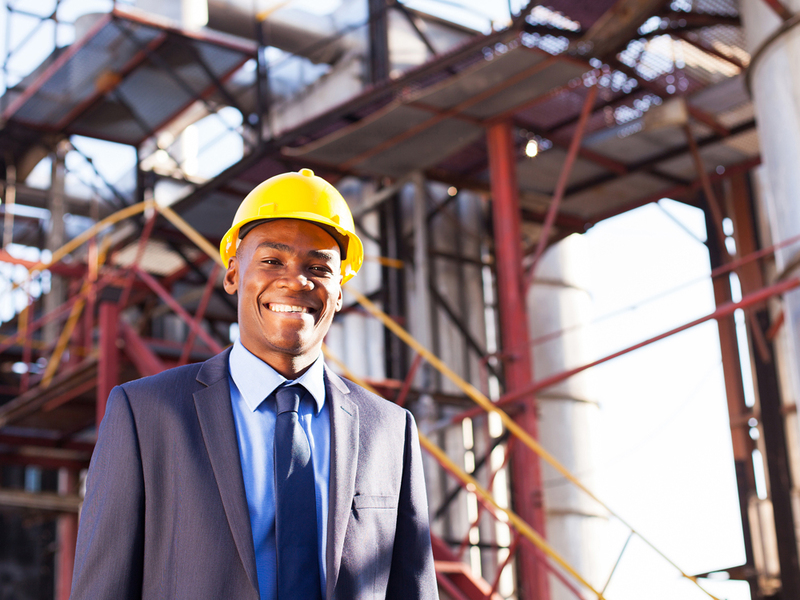 Likewise, engineers are essential in the energy industry, They help improve systems and create more efficient ways to generate, transmit, and use power from the power plant to your home.  Apply for energy jobs with GetIntoEnergy.Jobs!